It’s the week after National Women in Engineering Day (#NWED2016) and the results of our exclusive poll on the most inspiring women engineers you voted for are being counted. This week, CIBSE Press Officer Matt Snowden takes a look at some information about some of the most popular entries nominees. We’ve had a phenomenal response to our poll, and we’re thrilled that so many people have been inspired by women past and present who have blazed trails in the engineering industry. What has been particularly interesting to see is the sheer variety of engineers suggested, with over 20 separate individuals receiving votes, showing that women engineers occupy a greater place in the public consciousness than we often realise. We’ve had a look at your responses, and here are some of the top choices (in no particular order). Watch this space, because soon we'll be announcing the engineers past and present in full who have inspired you most. We're also dedicating our second podcast to women in engineering, and the issues affecting their careers! 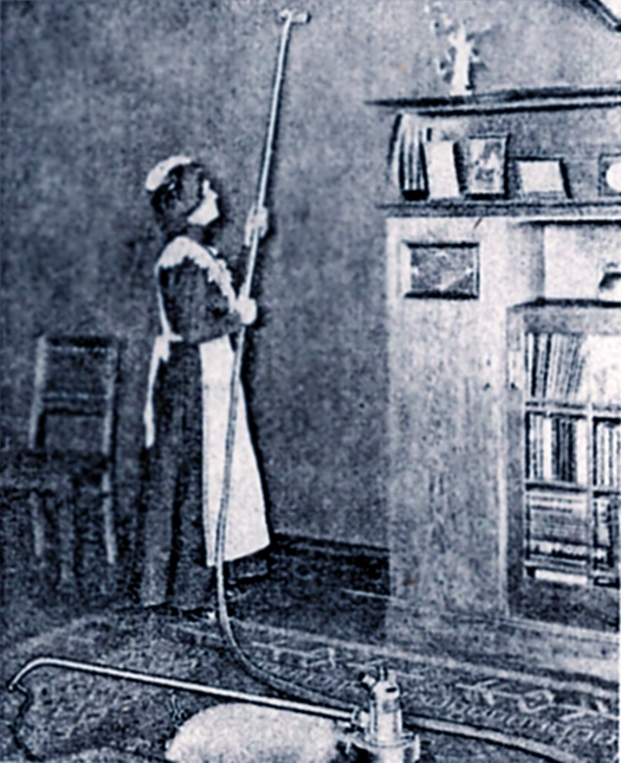 Having transferred from secretarial work at the Cochran Boiler Company to works during the First World War, she trained as an engineer on-the-job having been moved to their Scottish Office thanks to her skill as a manager. From there, she designed transatlantic shipping boilers and became an expert electrical engineer, wiring up her own flat in London. She began advising the Government on the education of women, and was invited to join as organising secretary to the new Women in Engineering Society. Thanks to her work, the Society soon spread its ideas around the world to the USA and Russia, and Dame Caroline continued her work with women and with electricity – meeting famous figures including Einstein and Henry Ford to espouse her views. 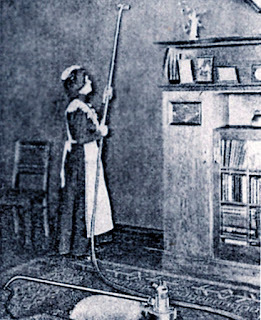 As an engineer, she promoted the disciple as a means to make the lives of women in the home easier by spreading electricity far and wide to power lights and labour saving devices. She also strongly believed in electricity as a means to promote safety, particularly with regards to lighting in poorly lit factories. 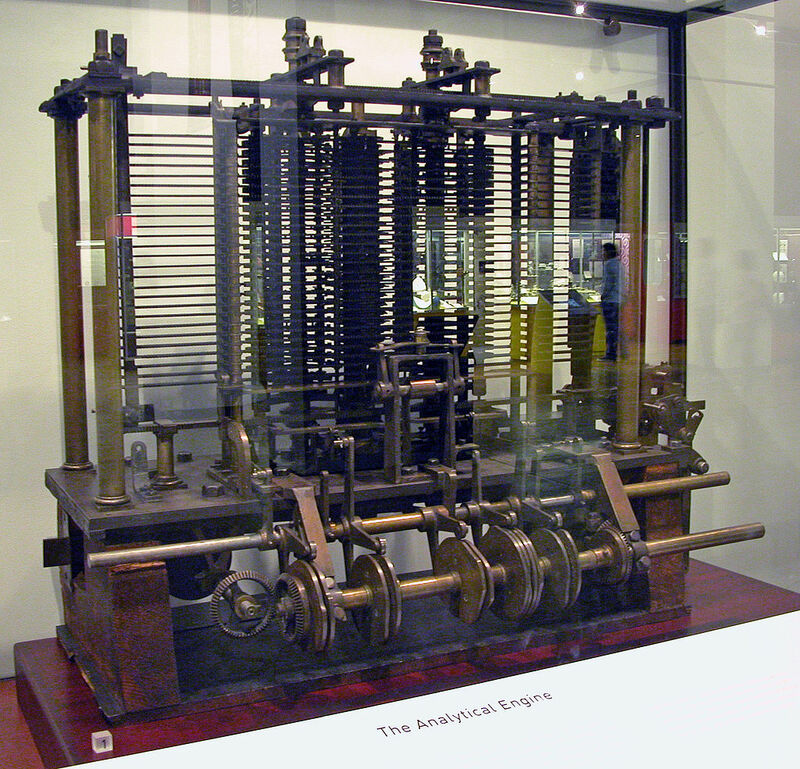 Often regarded as the world’s first computer programmer, Ada Lovelace ‘The enchantress of number’ is most famous for her work with Charles Babbage on his Analytical Engine, but her contribution to science extended beyond her work on the first mechanical computer. As a lifelong devotee of science and the scientific method, Ada was ahead of her time in analysing the effect that computers could have on our lives in the future, when her colleagues focused only on the technical abilities of the machine itself. A controversial figure in her time, this included running up thousands of pounds in gambling debts while trying to develop a mathematical model for betting. As a woman she was ahead of her time, mixing and corresponding with some of the finest minds of her day, and is today rightly memorialised in countless buildings, awards, educational institutions and even one of the Crossrail tunnel boring machines under London. Her views on computing began our conversation on the place of technology in society one hundred and fifty years before the present day, when it is changing the way we think, work and communicate. An economics graduate from Hull, Amy Johnson seemed like an unlikely aviation pioneer, but she had the skill and determination to turn a hobby into a career against the odds in a male dominated industry. Taking her first flight at the age of 23, she gained an “immense belief in the future of flying”, and began taking lessons at her own expense. Leaving a promising career in a London solicitor’s office behind, she took a job as an aircraft mechanic after gaining her pilot’s license and passed her exam to become the UK’s first woman ground engineer. 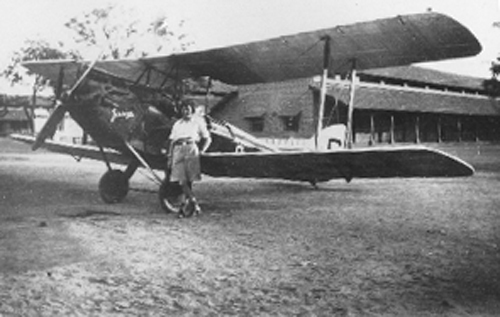 Unable to make a living as a commercial pilot, Amy’s determination to fly saw her complete ever more daring feats of aviation – becoming the first woman to fly to Australia, breaking the record UK to Cape Town time held by her husband and flying from Britain to America in one hop, flying a custom designed plane with massive fuel tanks. Turning her attention towards the war effort, her passion claimed her life in 1941 when she was accidentally shot down by friendly fire while undertaking a mission for the Air Transport Auxiliary. Amy used her skill as an engineer to achieve the unthinkable throughout her life, and displayed great dedication to her love of flying. 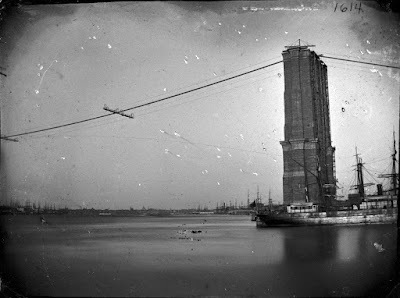 In one of the greatest stories in engineering history, Emily Roebling took on one of the greatest engineering challenges of the 19th century and oversaw the construction of New York’s Brooklyn Bridge based on her self-taught education in engineering. 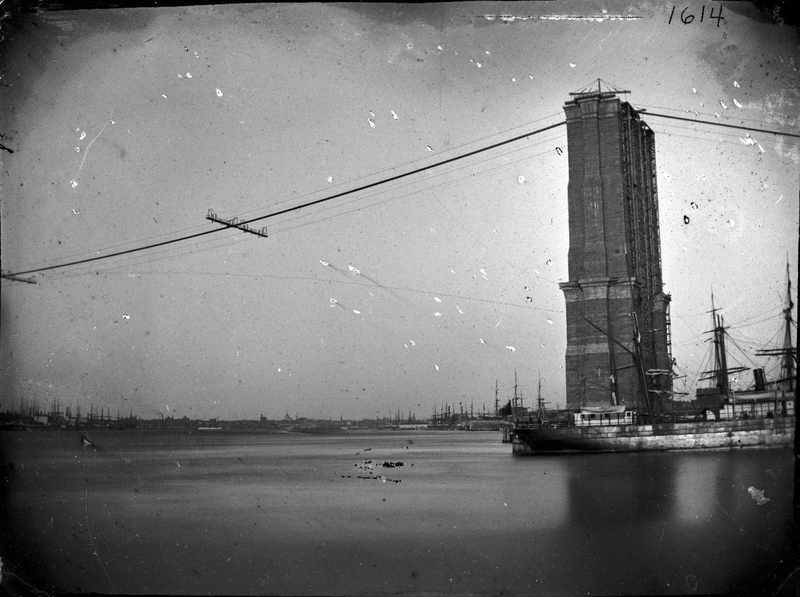 Building the longest suspension bridge in the world over a busy river with banks frequently covered in a layer of frozen mud proved backbreaking work, which claimed the health of Emily’s father-in-law, the original chief engineer of the project. Her husband also succumbed to illness while working in the cassions under the massive towers, which were pumped with compressed air to stop the mud flowing in. Facing financial problems and the collapse of the project, Emily began helping her paralyzed husband in running the construction. At first as a messenger and then as an advisor, Emily started studying topics in civil engineering - maths, strength of materials, stress analysis, and cable construction. From a woman who had never studied engineering in her life, she became the project’s unofficial chief engineer, and ended up heading construction on the first steel cable suspension bridge for 11 years – a ‘wonder of the industrial world’. Such was the public gratitude for her work that she was named in its opening ceremony, and became the first person to cross it when it opened in 1883.